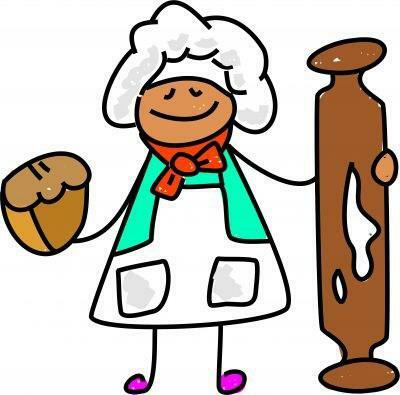 A big thank you to Marie and Laura who have been baking with the children in class 2. So far most of the children have made some delicious buns to take home and share with their families. Although I have heard that alot of cakes were eaten before the children even got home!!! Those children who haven't had a chance to bake yet will be doing so very soon. Thank you to everyone who sent the baking boxes back to school promptly. Please have a look at the photos to see the children working hard in the kitchen.